Many car parks are designed to hold and accommodate hundreds of vehicles every day. Resin is designed to give the best possible return on investment, providing a durable solution without the need for frequent repair or refurbishment. 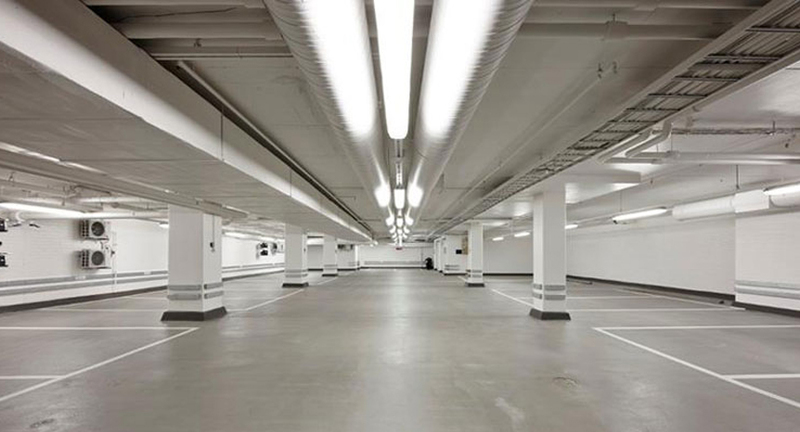 Many modern car parks must also satisfy increasingly stringent health and safety regulations, providing explicit floor visuals for exists, and dedicated zones for vehicles and pedestrians. As wall as ensuring the car park is largely slip-resistant, car parks must feature striking visual aesthetics which play an important role in enhancing customer experience and increasing revenue. Resin is an ideal solution for car parks. No other viable, cost effective solution is waterproof or as durable as resin. 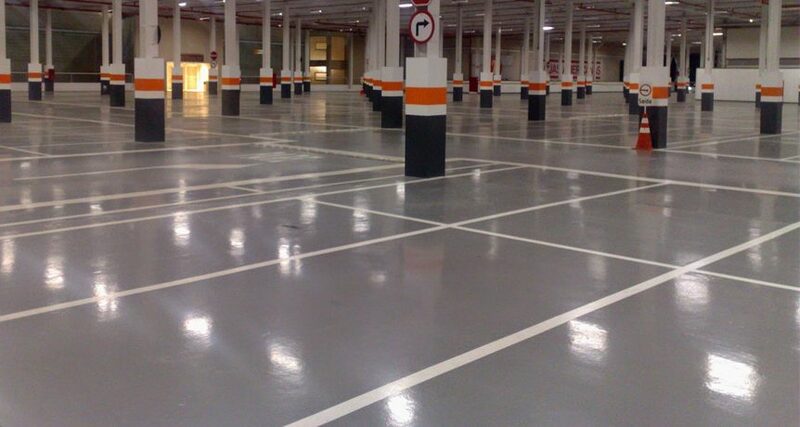 RCS not only use quality resin but we apply our product with the precision needed for every modern car park. Fully cured within 1hr at temperatures down to -10°C. Strong bond to concrete and asphalt substrates. Exceptional skid resistance that can be tailored. Hardwearing and slip-resistant polyurethane coating to protect exterior decks from fluctuating temperatures, UV exposure, water ingress, fuel spillage and chemical attack. The system comes in a range of bright colours to create a welcoming environment for vehicle users. What’s more, bright demarcation and signage can be installed on the surface of the floor to help regulate traffic movement. MMA resin flooring can be used to accommodate very small time windows.